It is that time again that every parent’s wallet fears… back to school. The school supplies have been purchased. Your kids will be dressed and the newest, trendiest cloths and shoes. The backpack that voices your child’s personality has been chosen. But did you remember to add immunizations, vision & hearing tests, and physicals? Many schools will not enroll children without an immunization record and proof of a recent wellness checkup that includes hearing and vision tests. To view recommended vaccinations from the CDC and read what each vaccine is, visit our immunizations page on our website.. If you need a copy of your child’s immunizations records, you can contact your local health department or we would gladly provide this for you. Kids who cannot see or hear well cannot perform as well in school. It is estimated that one out of every 20 children cannot see fully out of at least one of their eyes. Some of the more serious eye diseases like amblyopia (lazy eye) or strabismus (crossed eyes) are correctable with eye patches or surgery if caught early. Once a child is seven or eight years old, the opportunity to correct the problem may have been lost, resulting in permanent vision problems. Children with hearing loss who begin early intervention earlier have significantly better developmental outcomes than similar children who begin intervention later. Those children are able to progress at age-appropriate rates. Left undetected, mild or unilateral hearing loss can result in delayed speech and language acquisition, social-emotional or behavioral problems, and lags in academic achievement. During your wellness visit at The Children’s Clinic, we will monitor your child’s physical growth, developmental activities, hearing & vision, review immunization records, and review safety and nutritional milestones. Also, getting a physical examination for your young athlete is very important to address sports-specific issues, including injuries, nutrition, training and exercise programs, and even attitudes, peer pressure and feelings. 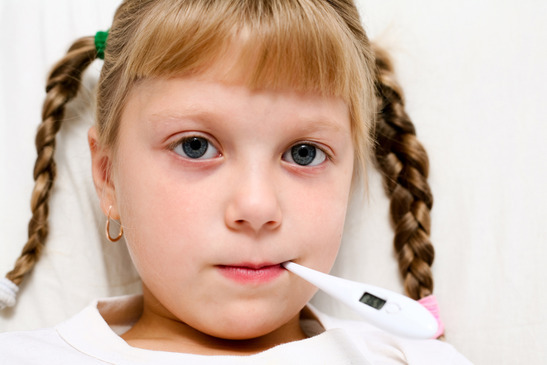 If your child needs a wellness visit before school starts, call us at 870-935-6012 to schedule their visit today.